Keeping windows clean and streak free can be a bit of a hassle. Attempting to clean your windows yourself is often time consuming, frustrating and can be dangerous. Even if you like spending all afternoon climbing ladders, hanging out of windows, and working off high ledges, you are still likely to see streaks on your glass after hours of hard work. Let Clearchoice Services take care of your windows. With our know-how of window cleaning and diligent attention to detail your windows will be done right and look gorgeous every time. 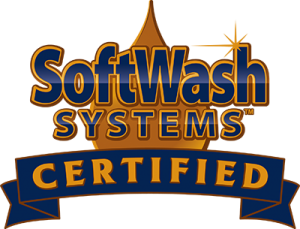 At Clearchoice Services our trained professionals have the equipment and training to safely clean your windows both inside and out. We offer a variety of cleaning packages and can clean any type of window. Our Deluxe package includes deep screen cleaning and detailed window sill and track cleaning. Glass is porous, meaning that there are microscopic holes in the material that can gather debris and make your windows look dull or cloudy. Over time, if the surface isn’t cleaned often, settled dust, pollen, allergens and other debris on your windows can cause physical damage. Hard water deposits from rainwater or sprinklers can also cause stains that can be very difficult to remove. These mineral deposits can also cause irreparable damage to your windows. It’s important to have your windows cleaned regularly to protect the glass from debris scratches, permanent water spots and corrosion. Additionally, clean windows can help allow more sunlight and warmth into your home or business, which can help reduce energy costs in the winter months. How Often Do My Windows Need Cleaning? High quality windows are an investment. Not only do they add curb appeal, but they can be energy efficient and can help reduce utility costs. To protect your investment, we recommend getting your windows professionally cleaned at least once every 6 to 12 months, or more often if necessary. Call the professionals at Clearchoice Services today. 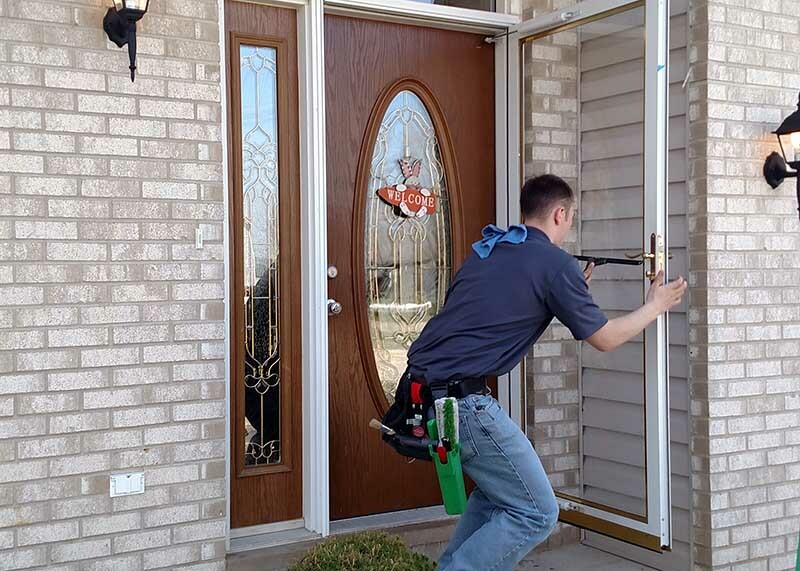 We are happy to provide a free estimate over the phone or an “in person” bid for window cleaning services. We’ll discuss our cleaning methods and we guarantee 100% satisfaction for services provided. All of our technicians are fully insured. Rest assured that we’ll take great care to clean your residential or commercial property windows with diligent attention to detail leaving your windows done right and looking gorgeous every time.